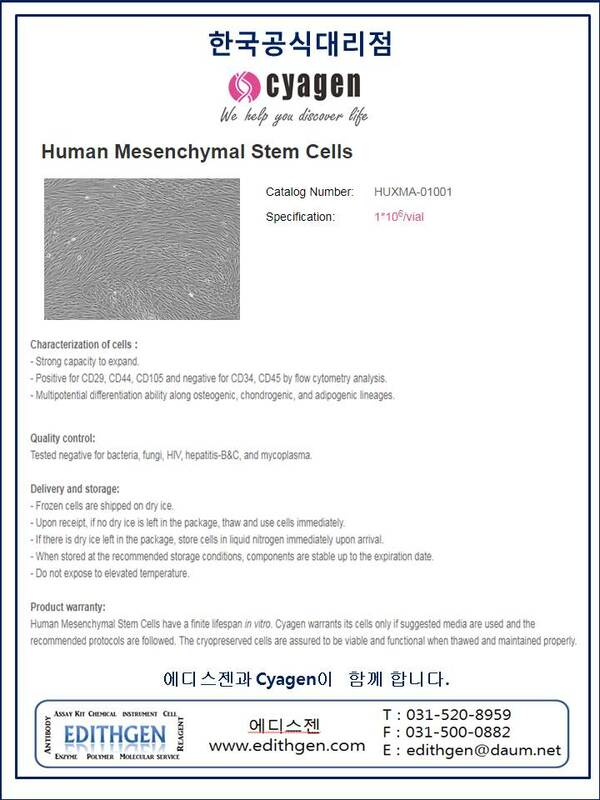 [기본] (Cyagen 한국공식대리점) Human Mesenchymal stem cells를 소개합니다. 다음글 | (Nanocs 한국공식대리점) PG2-AMTH-5K 을 소개합니다. 이전글 | (Cellvis 한국공식대리점) 4 chamber glass bottom dishes를 소대합니다.